In Gwent, you’ll play against friends in fast-paced duels that combine bluffing, on-the-fly decision making and careful deck construction. The game is played over a best-of-three series of rounds, as players sling spells and diverse units with special abilities and use tricks to deceive their opponents. Gwent: The Witcher Card Game was released on PS4 and Xbox One 136d ago in the US and the UK. 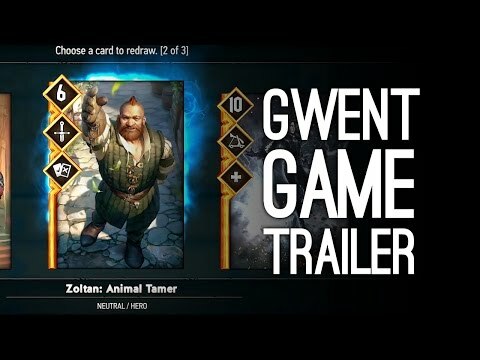 Notify me when Gwent: The Witcher Card Game is available.